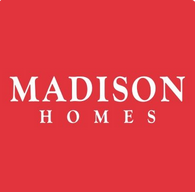 Madison Homes is an award-winning real estate developer that has been in the business of building homes, condominiums and commercial buildings throughout the Greater Toronto Area for the last 40 years. Their projects can be found in Woodbridge, Toronto, Markham, Unionville, Thornhill and so on. Madison Homes has built thousands of homes to date located in desirable neighbourhoods that have easy access to public transportation and/or highways for residents to conveniently get around the GTA when needed. They are also responsible for The Icon in New York City's Hell's Kitchen. Greensborough by Madison Homes - A new single family home development currently under construction and is selling located at Castlemore Avenue and Swan Park Road in Markham, Ontario with 15 units. Unit size range from 2,521 square feet to 3,237 square feet with ceiling heights of 9 feet and 10 feet. Cornell Rouge Phase 4 - A new townhouse and single family home community currently under construction and is selling located at Riverlands Avenue and Cornell Rouge Boulevard in Markham, Ontario with 117 units. Unit size range from 1,738 square feet to 3,237 square feet with prices starting from $489,990. Legacy - A new single family home development that has been completed and is sold out located at Thomas Cook Avenue and Lebovic Campus Drive in Vaughan, Ontario. Thornhill Ravines - A new single family home development currently under construction and is selling located at Dufferin Street and Major Mackenzie Drive West in Vaughan, Ontario with 29 units. Unit size range from 3,879 square feet to 4,687 square feet with prices starting from $1,100,000. The Madison at Yonge & Eglinton - A new condominium development currently under construction and is selling located at 97 Eglinton Avenue East in Toronto, Ontario with 33 storeys and 646 units. Unit size range from 564 square feet to 1,214 square feet with prices starting from $433,900 to over $924,900. Estimated completion date is Winter/Spring 2016. Zigg Condo - A new condominium and townhouse development currently in pre-construction located at 223 Saint Clair Avenue West in Toronto, Ontario with 11 storeys and 166 units. Prices start from the low $300,000's. Amenities include a rooftop terrace, concierge, bbq area, pet wash, fitness centre, party room, lounge and bicycle storage. 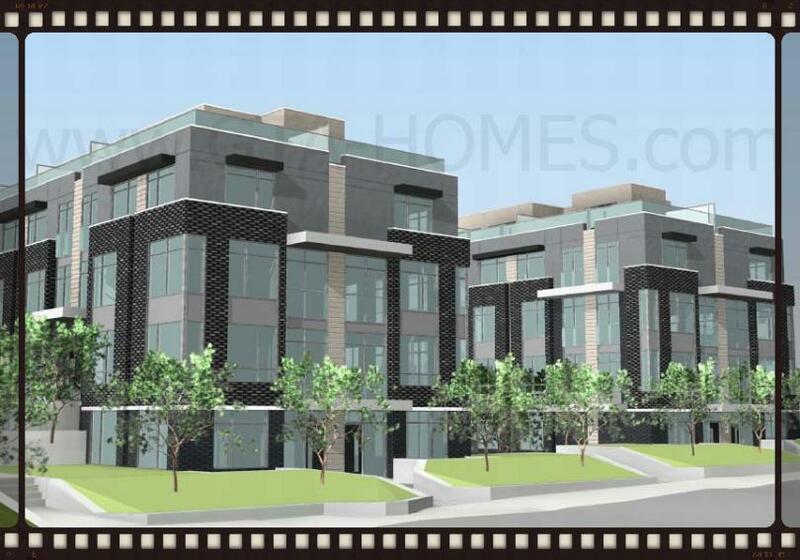 609 Avenue Road Condos - A new condominium development currently in pre-construction located at 609 Avenue Road in Toronto, Ontario Prices start for available units from the $300,000's to over $2,000,000. To add to their many projects is now the Briar Hill Townhomes coming soon to Briar Hill Avenue and Dufferin Street in Toronto, Ontario with 4 proposed commercial units and 124 3-storey stacked townhouses currently in pre-construction at 1100 Briar Hill Avenue with 150 parking spaces located underground. 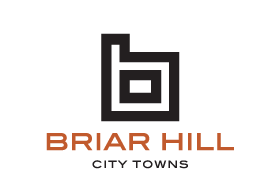 Register with us today for more information on the Briar Hill City Towns by Madison Homes!